How does the villa gate enterprise carry out the channel construction? n the case of more and more fierce competition in the villa door market, the importance of the construction of the channel must be self-evident in order to open the market by the villas door enterprise, but it is not a single day to build the channel. First, it is necessary to start from the actual situation of the villa door enterprises, and then the concrete analysis of the specific problems. In order to truly open the sales market. As we all know, the channel is very important to the marketing of the products. The distribution of channel resources is uneven, so that the leading enterprises can use monopolistic competition to further occupy the highland of the market, and the ordinary enterprises can only survive in the gap. At the time of market transformation, the spread of Matthew effect is not conducive to the advancement of the whole industry. Even if the market transformation is to protect the strong enterprises at the expense of the weak and weak enterprises, the unfair distribution of the channel will also squeeze out the small and medium enterprises with the prospect of development. Moreover, the current market channels are not changed by the comprehensive strength but the exchange of funds. The uneven distribution of channels is not conducive to the healthy development of the market. Once a number of empty enterprises have a large market direction, it is only to delay the speed and direction of the development of the villa door industry, and prevent the transformation of the market. First, it can participate in various professional villas exhibition or promotion, improve their visibility, and strive for more opportunities for cooperation. Second, we can make full use of platforms built by governments at all levels to attract tourists through administrative guidance. Third, we should gradually establish and improve the marketing channels with fewer intermediate links, and adopt reasonable price strategies to reduce the intermediate costs and thus improve the efficiency. Fourth, the small and medium villas door enterprises must also enrich and update the product content, enrich the characteristic products, develop different doors and windows products for different groups of people, carry out the targeted overall promotion, so as to stand out in the fierce market competition. Therefore, the channel construction of the villas door enterprise must find the countermeasures and specific analysis with its own conditions. Only in the multi test of market competition, can the enterprise use its own advantages to integrate the resources effectively, so as to find the way for the development of the enterprise channel construction. 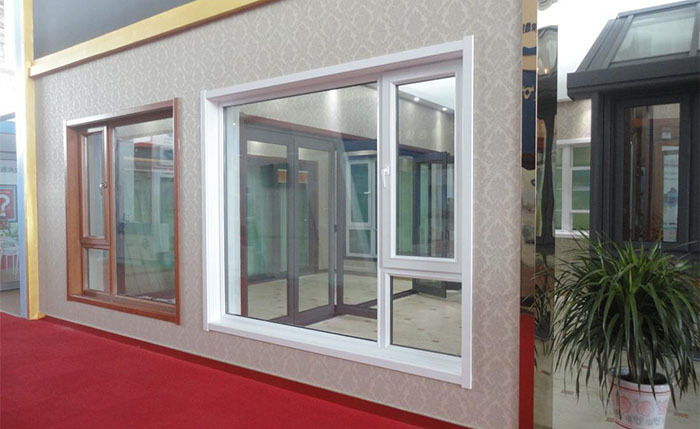 Facing the cruel market competition, the villa door enterprises should not only improve the quality of the products, but also pay attention to the management of the value chain so as to make the best use of the available resources. 上一页：How does the villa gate develop?